The range of Protectimus OTP tokens is expanded with new hardware tokens for one-time passwords generation. 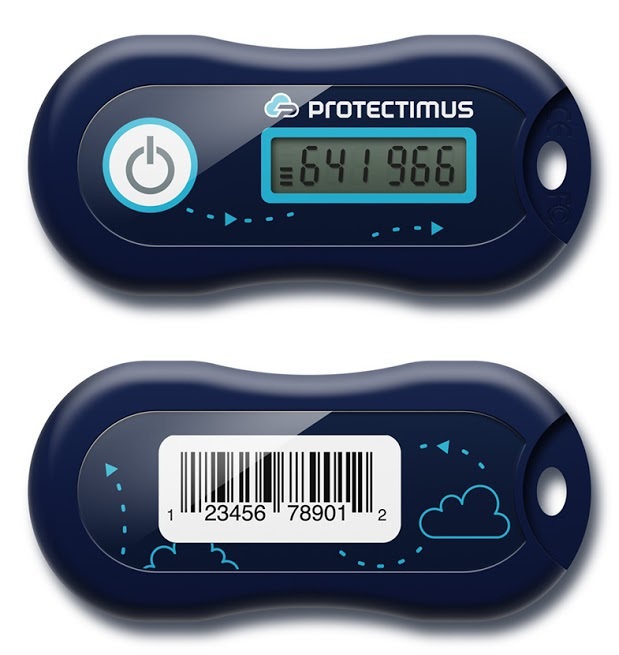 Meet – Protectimus TWO and Protectimus SLIM mini. Protectimus TWO is a handy hardware token made in the form of a key fob. It works according to the TOTP algorithm. It is waterproof, and its battery life is up to 5 years. The main distinguishing feature of this token – is the possibility to select the time interval during which the one-time passwords will be valid – 30 or 60 seconds. 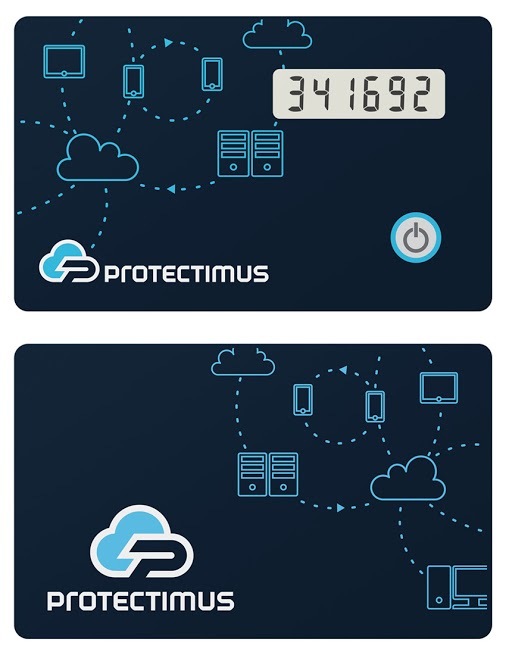 Protectimus SLIM mini is a miniature modern TOTP token smart-card. This is the token of the new generation. It can be reflashed with the help of the NFC technology. Here you can also adjust the duration of the OTP passwords’ lifetime. With the help of a special application, you can view all the information about this token you need. OTP token Protectimus SLIM mini can be used to during the authentication in Google, Facebook, Twitter, Dropbox, and other popular resources. And its size is equal to half the size of an ordinary credit card, which is very convenient for the end user. On request, the tokens can be made in the colors of the client’s brand and with the client’s logo. For more information about these tokens and their prices, please, visit our website www.protectimus.com.